Trimble has announced the availability of Trimble RTX Auto, a Global Navigation Satellite System (GNSS) software library, written specifically for use in safety-critical automotive applications. The RTX Auto library can be integrated with any GNSS device and enables the decoding of Trimble's leading RTX correction stream for centimeter-level absolute positioning accuracy. RTX Auto works in parallel with other on-vehicle sensors to deliver a positioning solution that satisfies Advanced Driver Assistance Systems (ADAS) and Autonomous Driving requirements. 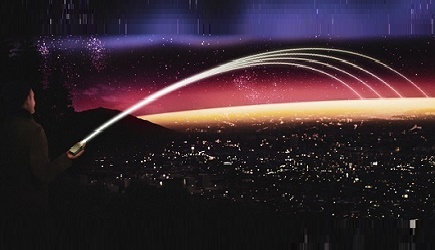 Trimble RTX technology utilizes data from a global reference station network to compute high-accuracy positions based on satellite orbit and clock information. Trimble RTX powers a suite of real-time correction services delivering a range of accuracies from better than two centimeters to sub-meter performance in as fast as one minute. Trimble RTX-based positioning innovations are available worldwide via convenient, easy to access satellite delivery or via cellular/IP communication wherever connectivity is available. RTX Auto is both Automotive Safety Integrity Level (ASIL) and Automotive Software Process Improvement and Capability Determination (ASPICE) certified. These certifications validate that Trimble RTX Auto meets functional safety requirements for ADAS and autonomous applications in the auto industry. 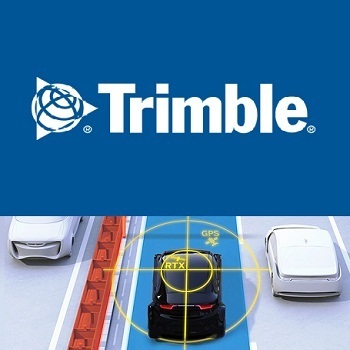 While other correction service providers are validating their ADAS positioning products and services in test environments only, Trimble is providing RTX-based absolute positioning within General Motors' Super Cruise, the industry's first true hands-free driving system for the freeway. Availability: RTX Auto is available now for use with both Trimble and non-Trimble GNSS devices by automotive OEMs or developers of autonomous solutions.